COLUMBIA, S.C. — A federal appeals court on Tuesday denied white supremacist Dylann Roof's request to replace his Jewish and Indian lawyers who are appealing his death sentence for a racist massacre in South Carolina. A day after Roof filed his handwritten appeal, the 4th U.S. Circuit Court of Appeals issued a one-page, 11-word denial: "The court denies the motion for substitution of counsel on appeal." Roof wrote in his appeal: "It will be impossible for me to trust two attorneys that are my political and biological enemies." 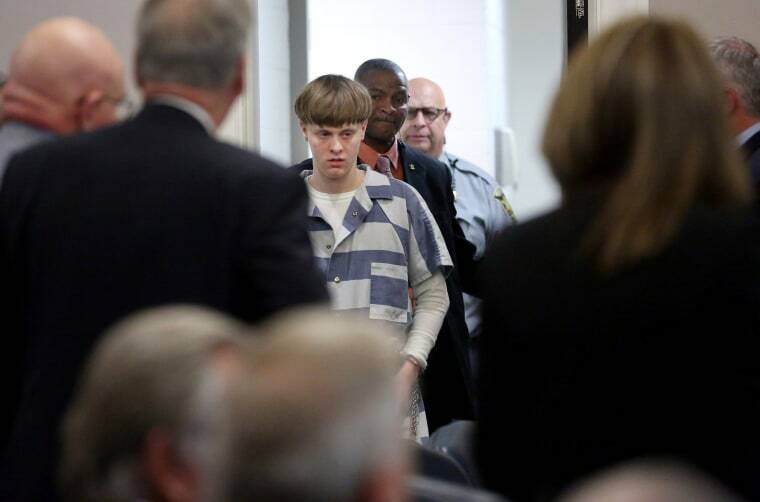 Roof was sentenced to death in January after being convicted of hate crimes in the killings of nine black worshippers at Charleston's Emanuel AME Church in June 2015.